Incorporating interactive fun learning resources, complete sets of Lesson Plans (addressing Australian Curricula outcomes), and on-going teaching tools, including Teach Together an educational community platform for full subscribers, the LEARN package will engage your students and enhance their learning journeys. Available March 2019. Register your interest now by completing the form at the bottom of this page. 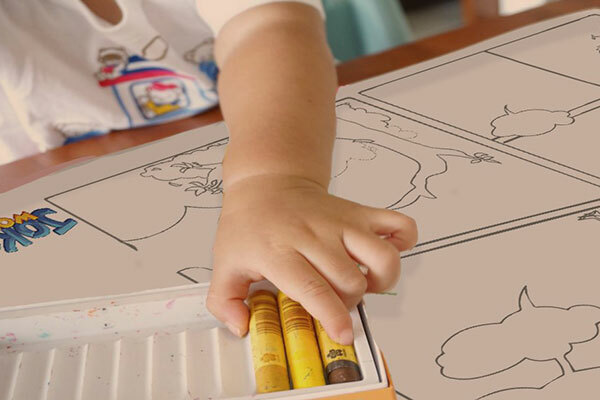 Cultural Infusion’s award winning digital programs are designed to provide fun, simple and fast ways for children to grasp the concepts in the Intercultural Understanding component of the curriculum. They are also an interactive platform for teachers to use as a resource in achieving outcomes. Cultural studies are deemed high priority in cross-disciplinary learning. See here. The games and activities in these programs are designed to encourage students to make connections between their own worlds and the worlds of others, and to discover elements of culture that can become shared interests and commonalities. Children explore our fascinating planet, test their knowledge and gain new skills – all through the engaging medium of interactive games for devices. 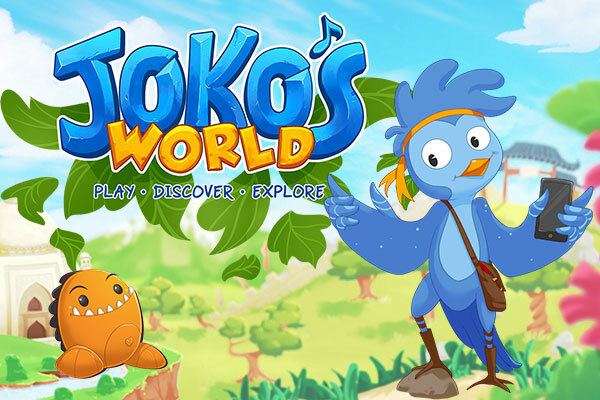 Joko’s World takes kids from simple (noisy) pleasure of playing all of the world’s tambourines and other instruments, discovering some the world’s messiest Festivals, and exploring the planet’s geography. Learn geography, music, culture and history by flying around festivals, solving spinning-globe puzzles, playing your device like a flute or tambourine, and stories that feature inbuilt games targeted at literacy and numeracy as well as intercultural competencies. Perfect to open up discussion on a number of themes. Joko’s World is internationally recognised, multiple award winning set of educational gaming apps. Why not try the whole suite of apps for free! Our world is becoming increasingly diverse; globalisation, and the intermingling of cultures and belief systems are now a part of daily life, socially and economically. Some of us embrace it, others struggle to understand it, but how can we know the true diversity of our everyday communities so we can respect the other, the different, and include them in our own lives with understanding and true equity? Ancestry Atlas is a one-of-a-kind diversity mapping tool that provides schools and organisations with insightful statistical information on distribution in birth place, gender, language and worldview. A tool to understand comprehensively the cultural diversity and belief systems within your school community – students, teachers, and families. Ancestry Atlas is a platform to launch intercultural learning from and for the other. Creating harmony in diversity. At its heart, Sound Infusion is a great big pile of royalty-free sound clips from hundreds of the world’s instruments and musical traditions. It is also provides a set of clever tools to help students put those sounds together to make their own unique, cross-cultural compositions incorporating other musical structures. 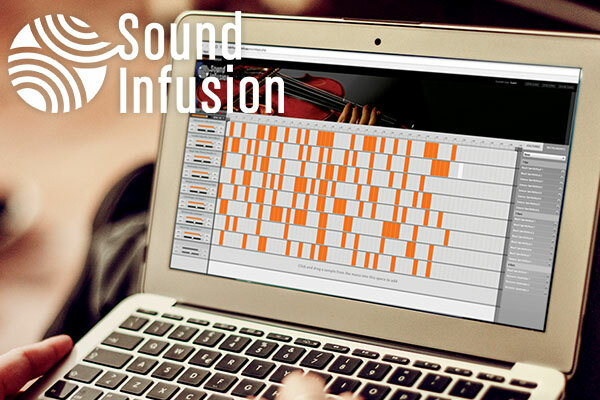 Sound infusion is a must for LOTE, music teachers, and film and photography teachers. Have your students work in groups for intercultural sounds that overlap. Use this app for creating background music for student film and documentary making, or students develop lyrics creating individual songs with harmonies from different cultures. Sound Infusion is yet another platform to launch intercultural learning from and for the other. Creating harmony in diversity. Our learning activities are designed by teachers and educators and provide a staged approach to learn more about Intercultural Understanding. This program incorporates multiple resources including International Citizenship Ambassador Program (ICAP), Recipe for Harmony (recipes from around the world), learning about other cultures, worldviews and more. These resources – from Lesson Plans to games to group learning ideas – are compiled and/or developed by our in-house anthropologists and educators. There is an array of teaching resources – constantly being updated and added to – for all your intercultural teaching needs. Also included are opportunities for students to connect with students in other countries, for not only promoting friendships, but real time understanding of lives and ways of children in other lands. The learning activities in this program are designed by our Consultant Noongyar Elder and formatted by our in-house educators, providing a staged approach to learn more about Australia’s original culture. 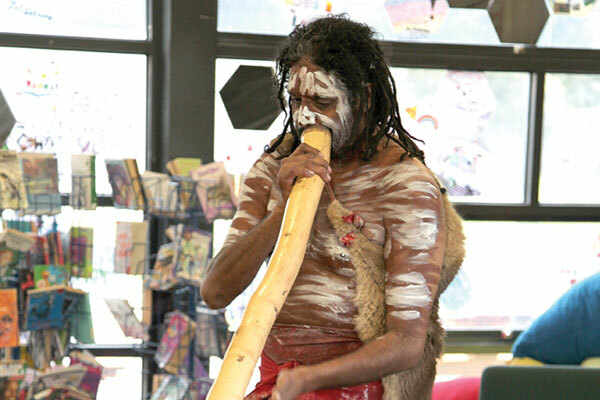 This program includes multiple resources, including a comprehensive set of Lesson Plans for K-10 (one lesson per week per term) to learn about Australian Aboriginal culture, its diversity across the continent, and post-colonial repercussions, including issues such as Mabo, land rights, the Stolen Generation, and ‘Closing the Gap’. This program includes interactive activities, such as building indigenous shelters, symbolic painting, what Country means, myths and the Dreaming. This program offers on-going resources as they are developed and updated. Teaching Together is a forum for full subscribers to share ideas and methods of teaching, enhancing students’ enjoyment and engagement in the programs we offer. The facilitator of the forum is Dr Chris - Christine A Hale PhD (Sydney University - Education and Anthropology) – our in-house consultant. 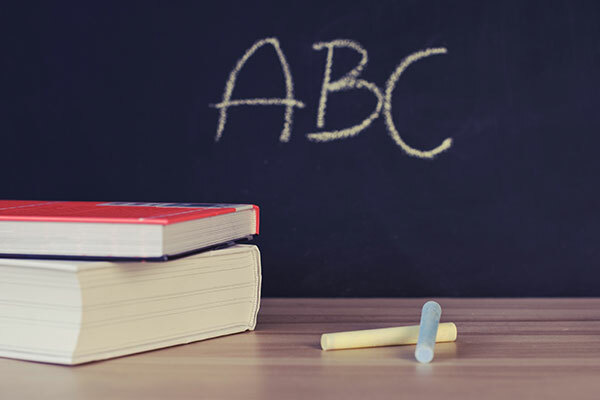 The forum allows teachers to gain ideas from each other, give each other feedback on different Lesson Plans, finding new and innovative ideas for the programs to be implemented within your school. This platform is also a space in which you can call on Dr Chris for advice or expansion of a certain topic as may be needed. The forum works also as a chat room, whereby teachers can speak to other subscribers learn about our updates, ask her questions … your own educational consultant on hand. If you want to register and have access to our learning programs and activities, please fill up this form. One of our consultants will be in contact with you shortly.